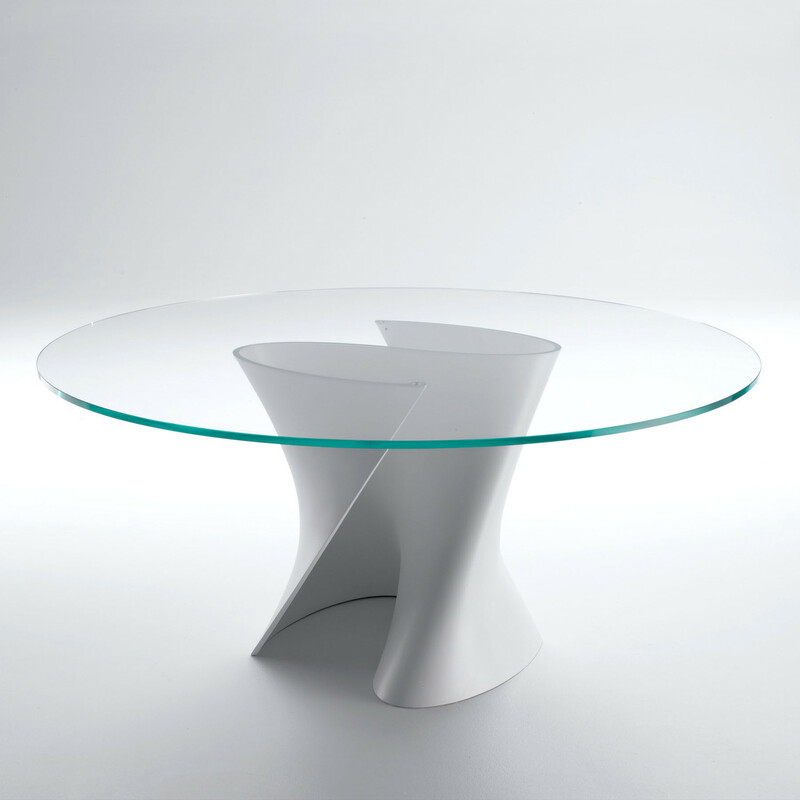 S Table designed Xavier Lust. 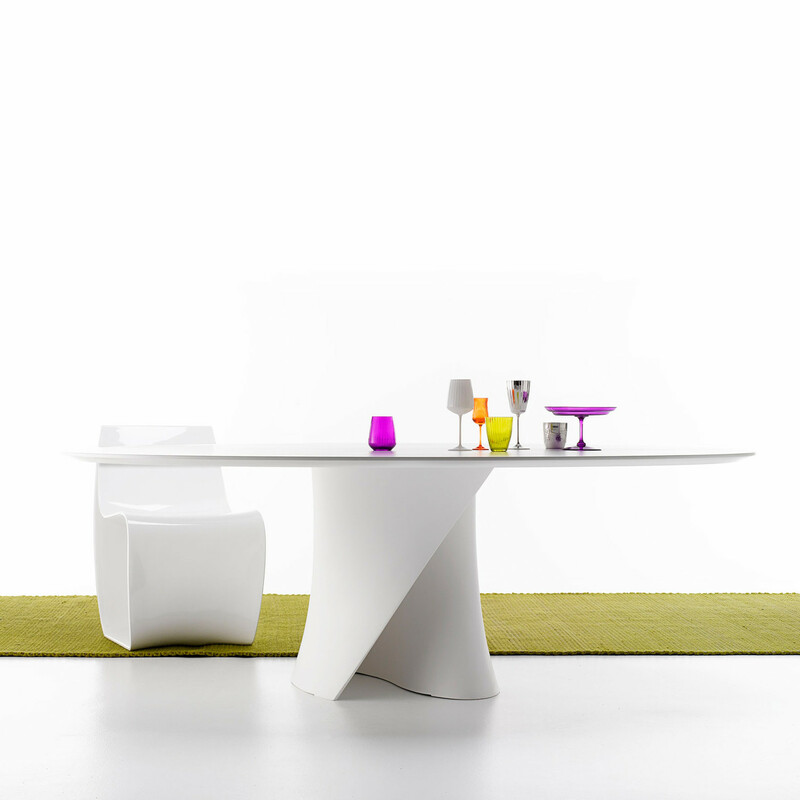 Round or oval tables with a S-shaped twisted base, moulded in a compound of minerals and polyesther resins, mass-pigmented in matt white. 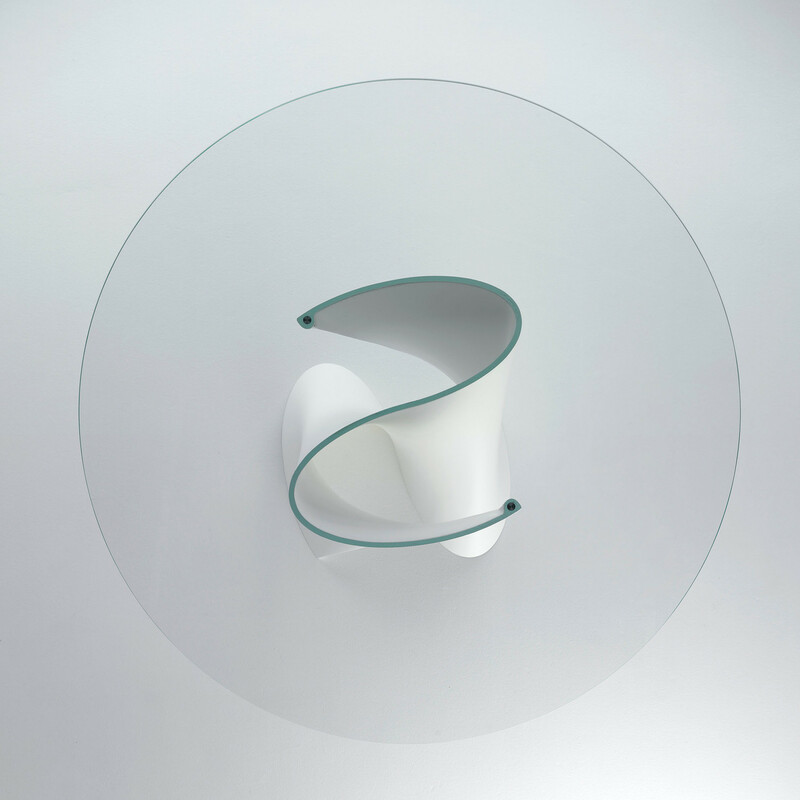 Table Tops in 15 mm thick tempered clear glass, or extra light glass, or in a 30 mm medium-density wood fibreboard, lacquered in matt white with scratch-resistant finish, or in a 30 mm thick compound of polyesther resins, mass-pigmented in matt white. 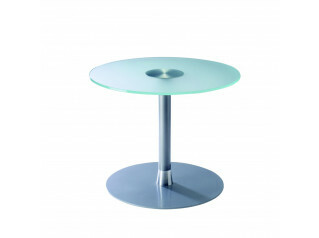 The round table is also available in gloss black lacquer with a top in grey smoked tempered glass. 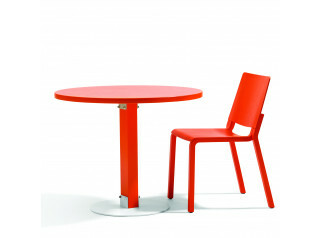 Dimensions: Round top diameter: 140, 156 and 175 cm. 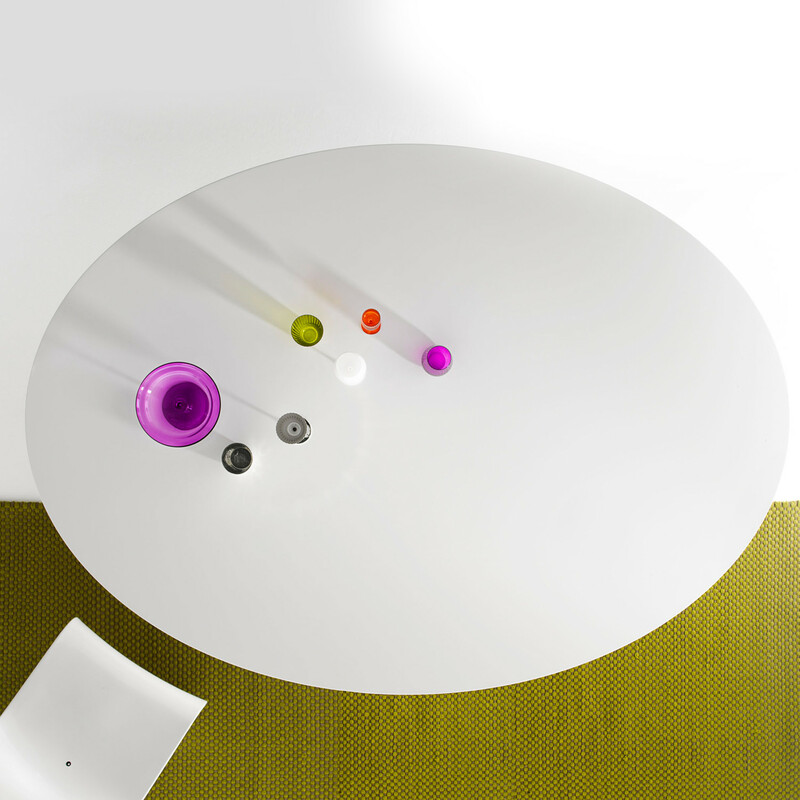 Oval table: 150 x 210 cm. Height: 71, 73 cm. 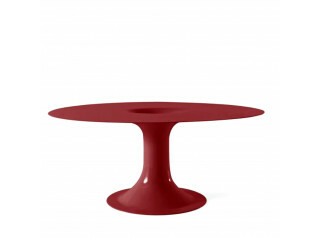 You are requesting a price for the "S Table"
To create a new project and add "S Table" to it please click the button below. 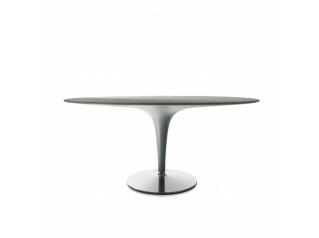 To add "S Table" to an existing project please select below.